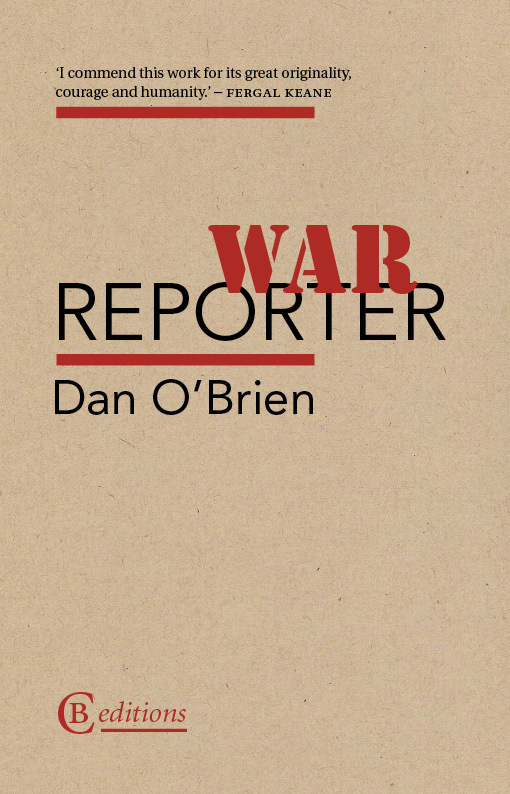 Dan O’Brien, author of War Reporter (CBe 2013; winner of the Fenton Aldeburgh Prize for a first collection of poetry) and New Life (CBe, 2015) is an American playwright and poet living in Los Angeles. 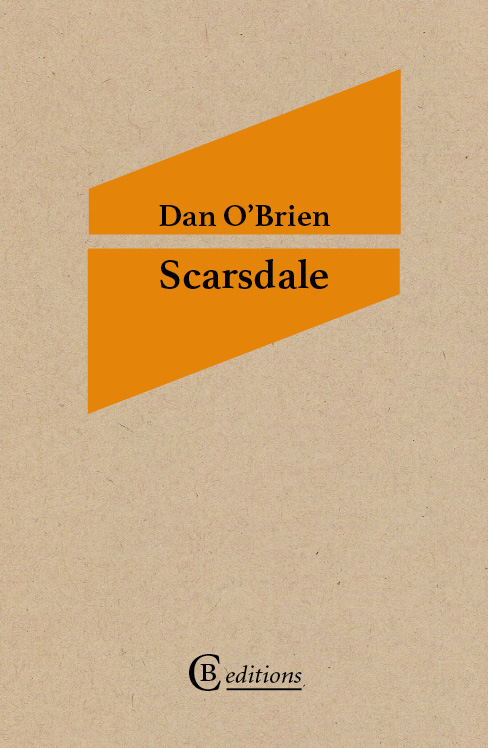 In Scarsdale Dan O’Brien applies to his own early life the same honesty and insight that were evident in his prize-winning War Reporter. 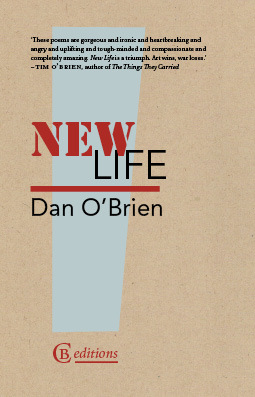 Growing up in a family scarred by past trauma, he makes a bid for freedom – ‘in love with myself and this young stray’s life’ – only to be pulled back into the orbit of the place he had sought to escape. Gradually, possibilities for a more lasting change unfold.